We delve deep into the psyche of Remedy’s Oskari Häkkinen in the hope of uncovering some thrilling new details regarding a certain troubled author. Shrouded in mystery for over half a decade, Remedy’s psychological thriller wears its influences on its sleeve – the troubled writer seeking inspiration in a mountainside retreat, the unexplained threat of a mysterious foggy presence wrapped up in tight episodic content, the use of a flashlight to exploit your enemy’s weakness. If public response to James Cameron’s Avatar has taught us anything, it’s that people love a nice digestible analogy. Alan Wake is The Shining meets Lost in Luigi’s Mansion. Of course I do Remedy’s work a great disservice. It’s fair to say that survival horror games have waned in popularity over the last few years – clear evidence that the well had run dry or at least been clogged with the putrid remains of J-horror rejects, Romero zombie wannabies and Jacob’s Ladder-lifted twitching monstrosities. In taking their lead from the psychological horror masters – Alfred Hitchcock, Stephen King and David Lynch – Remedy have created a world that is familiar enough to elicit feelings of discomfort and fear while exploring them in a medium than rarely looks beyond viscera for its thrills and scares. Could these cryptic sreen shots could be from a cut-scene or does Alan get to go off-road? We recently had the opportunity to speak to Remedy’s Head of Franchise Development, Oskari “Ozz” Häkkinen to learn more as Alan Wake emerges from a long slumber. “Alan Wake’s been in development for about five years which is a long time obviously, but we’re a small studio of about fifty people. It’s been a labour of love,” says Ozz, casually revealing that one of Microsoft key exclusive triple A blockbuster titles has been in the hands of a mere 50 people. 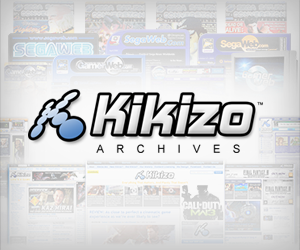 XBLA games have 50 person development staff. Handheld titles even. It’s a testament to the exceptional ambition and build quality of the game that it’s so surprising to learn how few people were involved in realizing such a product. 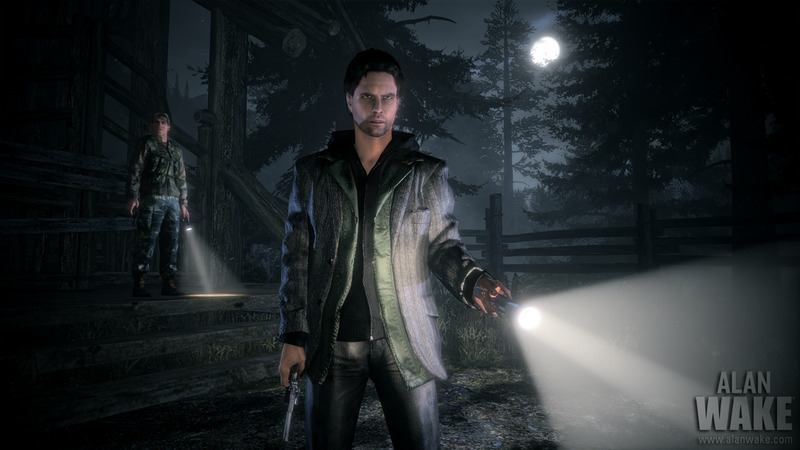 Alan Wake doesn't look like your average hero - just a regular guy in an extraordinary situation. At least that's what how he's explaining those goofy genetics to his children. A portion of that protracted development time can be attributed to building a proprietary engine: “We looked out for gaming engines that could play with this light and dark mechanic that we needed and we realised quite soon that there wasn’t anything out there that could do it”, says Ozz. The resistance to fall back on restrictive and expensive middleware has proved to be a wise, if time consuming, choice. 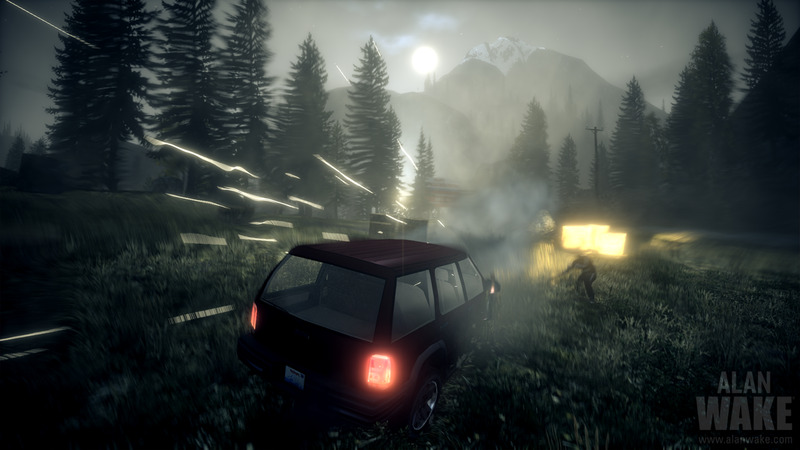 Alan Wake is an extraordinary-looking game, rich with dense foliage, dramatic lighting and genuinely perceptible depth of field. 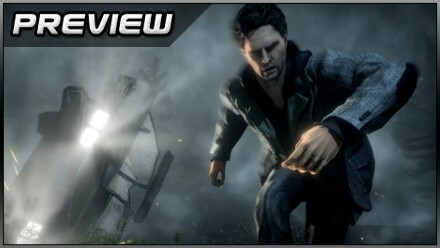 Posted in Previews, Spotlight, and tagged with Alan Wake, Horror, Remedy, Xbox 360. I assume he’s Ok with being called Ozz? It’s on his business card and that’s how he introduced himself so it would’ve rude to be all formal after that. Nice fellow. Off topic : not sure if the double letters themselves make the language complex. Dutch for example is also filled with kk, ee, aa, oo, uu, etc. On topic : the game is looking great.